A number of countries are waging an information war against Russian armaments in order to undermine Russia’s positions on the international arms market, in particular, discrediting the new MiG-35 fighter in the media, Russian Presidential Aide for Military-Technical Cooperation Vladimir Kozhin told Rossiya 24 television channel. “Of course, there are, unfortunately, concrete examples. We did not have time to roll out our MiG-35 — a unique aviation complex, and already there were articles, analytical materials that it’s all old, etc. These are exactly elements of competitive struggle,” Kozhin said. The MiG-35 fighter can participate in high-intensity conflicts, amid conditions where the enemy is engaged in aggressive air defense, and is capable of striking aerial and surface targets. 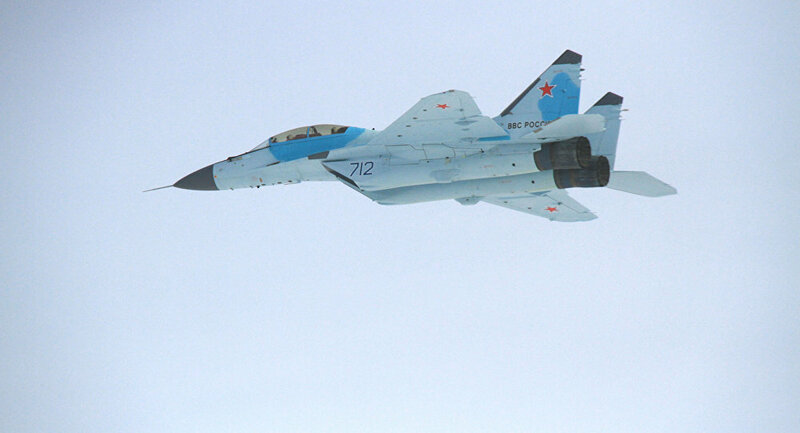 The Russian Aerospace Forces will replace all light fighter aircraft with the new planes. The MiG-35 will master the use of laser weapons. Some states are making attempts to undermine Russia’s positions on the arms market, using any methods, up to direct pressure on Russia’s partners in military-technical cooperation, he said. “If we go back to the sanctions… many decisions were aimed precisely at squeezing us out of these or those markets. And here the partners do not shun any actions, up to direct pressure on our partners, creating difficulties for settlements,” Kozhin said.